Jan. 24, 2017 – San Diego, CA — A new study by the Mayo Clinic shows the risk of gastrointestinal (GI) bleeding is higher for patients taking Xarelto compared to other drugs in its class. The study, published online Dec. 31 in the journal Gastroenterology, compared the GI safety profile of three rival oral anticoagulants: Xarelto (rivaroxaban), Pradaxa (dabigatran) and Eliquis (apixaban). Xarelto, Pradaxa and Eliquis are new-generation blood thinners used to prevent blood clots, often in patients with the heart rhythm disorder atrial fibrillation. The study used data from both privately insured patients and Medicare Advantage patients to compare the medications. All of the patients had atrial fibrillation and had used one of the three blood thinners between October 2010 and February 2015. 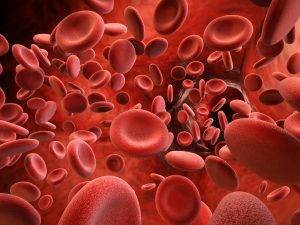 Researchers found that GI bleeding occurred more frequently in patients taking Xarelto compared to Pradaxa, with a roughly 20% increased risk, while Eliquis had the lowest GI bleeding risk of the three medications. Patients were most likely to suffer from a GI bleed within 90 days of starting either Xarelto or Eliquis, and within 120 days of starting Pradaxa. The risk of GI bleeds also increased with age. Patients over the age of 75 were at increased risk for GI bleed compared to younger patients. The study authors concluded that Eliquis had the most favorable GI safety profile, even among very elderly patients, and Xarelto had the least favorable. 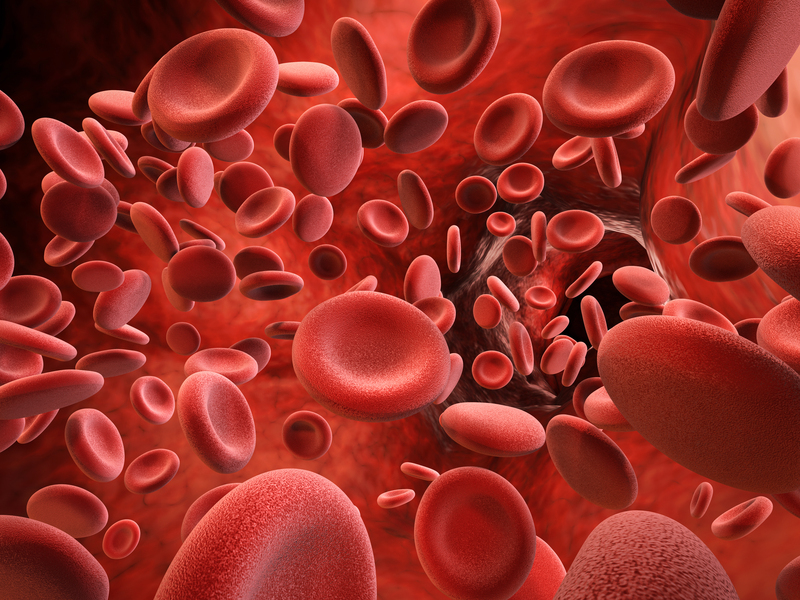 Blood thinners like Xarelto work to stop blood from clotting inside the body. This helps prevent dangerous blood clots, such as those that cause strokes and heart attacks, from forming. Since these medications work to stop blood from clotting, they can cause serious and uncontrollable bleeding in some patients. There is currently no antidote to stop a Xarelto bleeding episode, unlike the traditional blood thinner warfarin and even the novel oral anticoagulant Pradaxa. Patients who suffer a bleed while taking Xarelto are at risk of bleeding to death because there is no approved antidote to stop it. Xarelto has been associated with an increased risk for not only GI bleeds, but also brain bleeds and rectal bleeds. There are nearly 15,000 lawsuits against the makers of Xarelto, Johnson & Johnson subsidiary Janssen Pharmaceuticals, pending in a multidistrict litigation in Louisiana federal court. Xarelto lawsuits accuse Janssen of designing a defective product and hiding the risks associated with it from the public. If you or a loved one took Xarelto and suffered a major bleeding episode, you may be entitled to compensation. Call the Hood National Law Group today at 1-800-214-1010 for a free case evaluation or use the form on the right-hand side of your screen.